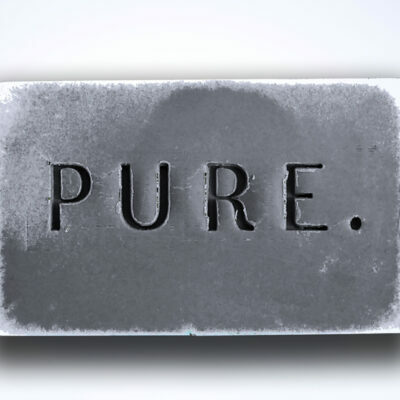 Our Pure. 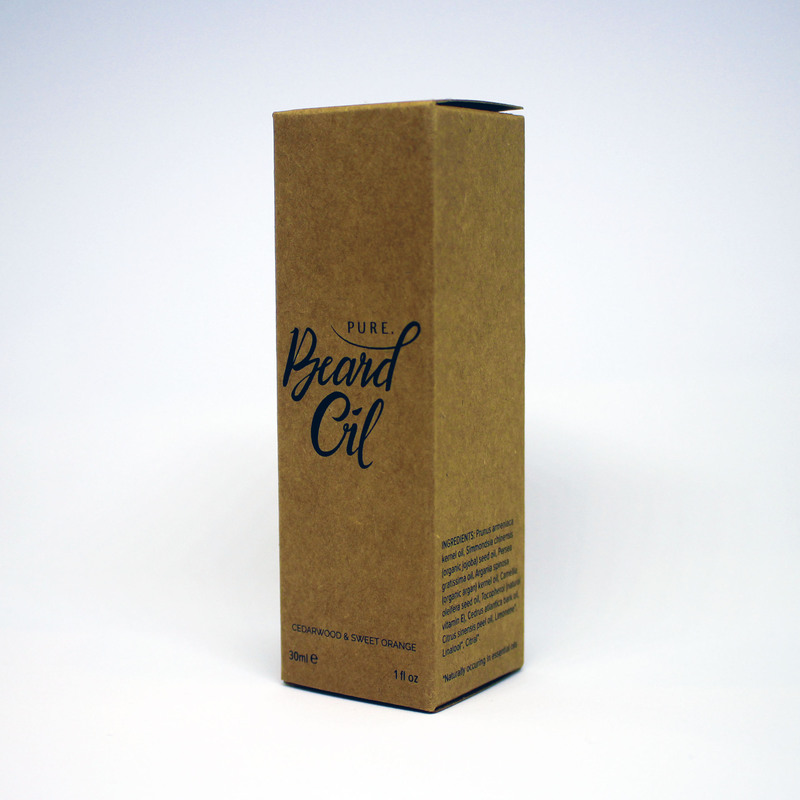 Beard oil is an all natural beard moisturiser. It is high in vitamin E and contains organic component and pure essential oils only. It is Vegan friendly and raw materials and finished product have never been tested on animals. 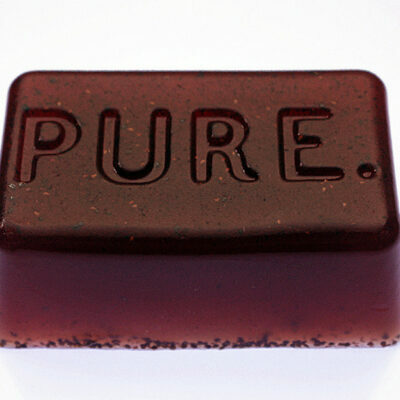 What goes into our Pure. Beard oil? Our Pure. 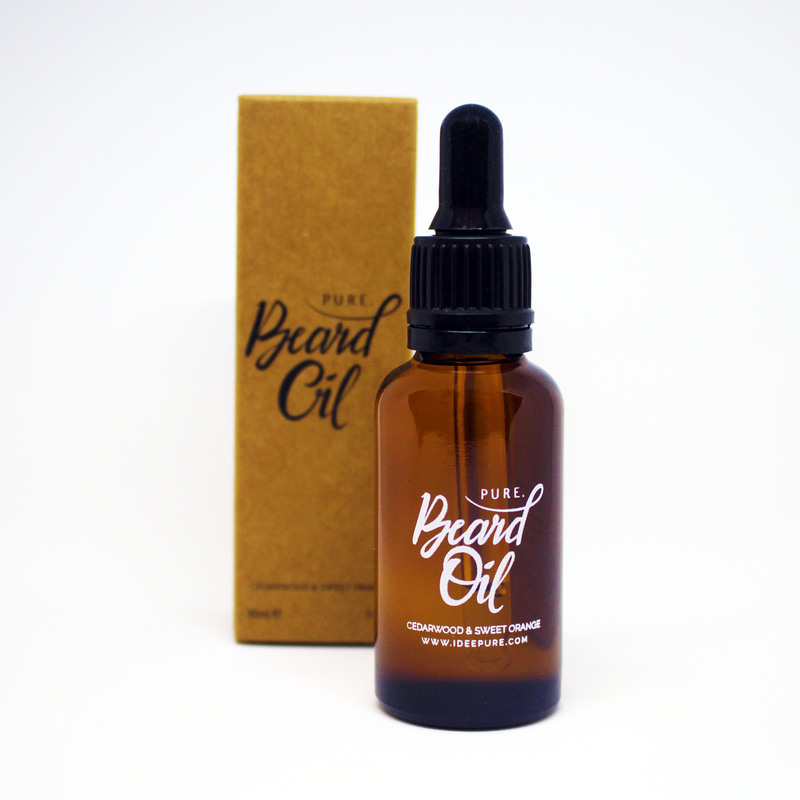 Beard oil is an all natural beard and face moisturiser. It is high in vitamin E and contains organic component and pure essential oils only. It is Vegan friendly and raw materials and finished product have never been tested on animals. Organic argan oil – cold pressed so none of the goodness is lost. Argan oil has been used for centuries to condition and soften hair, and is also used for the treatment of acne as well as flaky skin. It naturally moisturises the skin under your beard by removing excessive dead cells on your skin’s surface is a rich source of Palmistic and Omega-6 Linoleic fatty acids, as well as numerous anti-ageing polyphenol antioxidants. Camellia oil is an emollient, and approximately 82% of its fatty acids are composed of Oleic fatty acid: Omega-9, a remarkable transdermal carrier, is very effective in enhancing skin’s moisture retention ability. It is quickly absorbed and permeates deep into lower layers of skin, promoting cell growth and giving skin support and flexibility. Apricot kernel oil is readily absorbed without leaving a greasy residue. A perfect oil for those that experience dry, itchy skin after shaving or showering. Avocado oil is good for moisturising dry, brittle, and damaged hair. It has a light weight formula that’s easily absorbed into the hair and scalp. It contains many nutrients such as vitamins A, B, D, E, protein, amino acids, iron, copper, magnesium, and folic acid. Our beard oil is scented with a subtle blend of woody cedarwood and sweet orange essential oils. How to use our Pure. Beard oil? We recommend applying the oil in the morning or whenever you get up. It’s best if you shower in the mornings but if not, just get your beard slightly damp first. 1. Pour a small amount of beard oil into the palm of your hand. 2. Spread and warm the oil between both palms and fingers. 3. Apply to your beard and massage into your skin. Optionally: Brush and/or comb your beard to the style you like. We recommend brushing your beard first so the product spreads evenly into your beard. The amount of beard oil to use is not an exact science. A good rule of thumb is to pour about a dime size puddle in the palm of your hand. if you feel it is too much just use a little less beard oil next time! It only takes a small amount of Pure. Beard Oil to make a difference, a little goes a long way! Helps keep my beard in check and smells amazing. Pure. Charcoal. Olive, Coconut, Charcoal Bar.